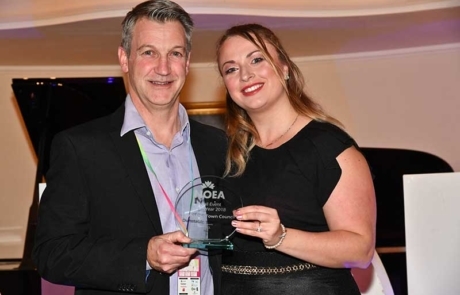 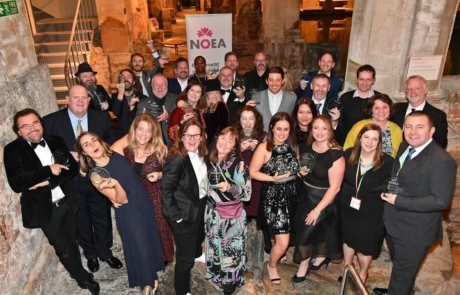 22nd November 18, UK: From festivals to a world-renowned heritage attraction, the winners of the 15th annual National Outdoor Events Association Awards have been announced, following an exclusive gala dinner in Bath’s stunning Pump Rooms. 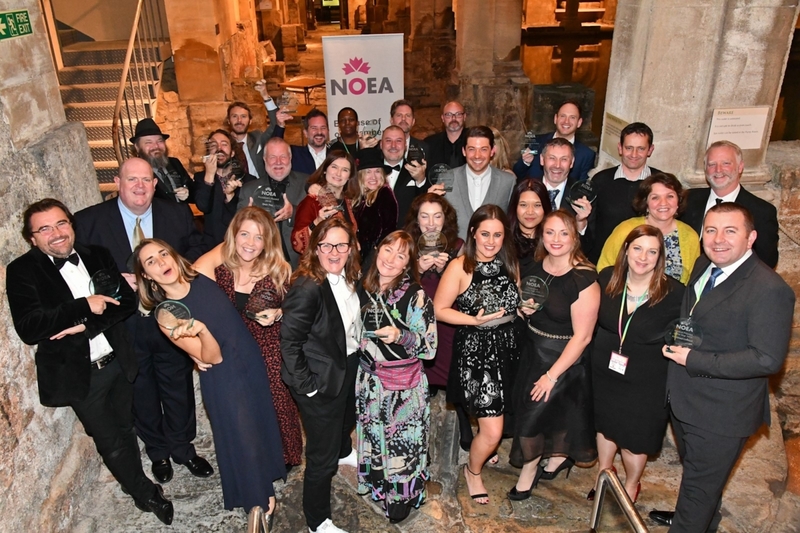 Dunstable Town Council won small Event of the Year for their WW1 Event – Dunstables Journey Through the Great War and Beyond. 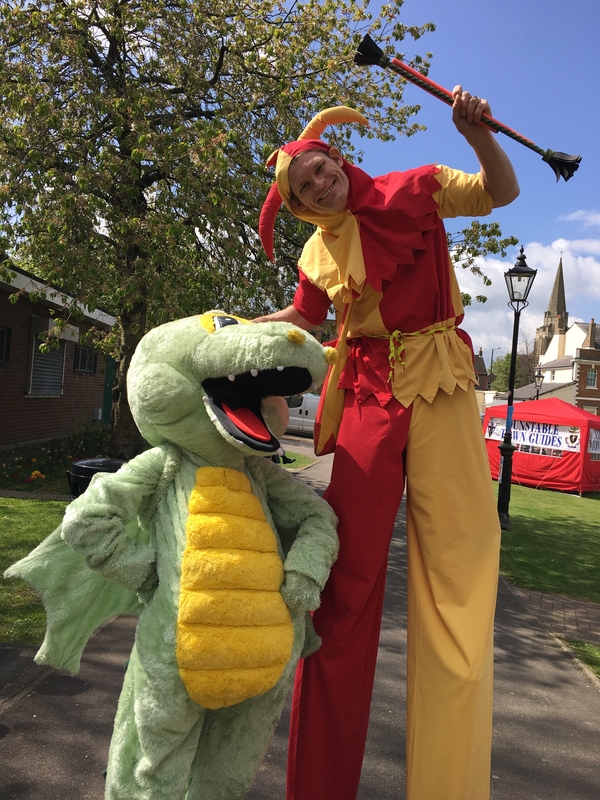 Dunstable Town Council would like to thank everyone involved with the event and helping make it the success it was.